The Astrid Lindgren Company manages all the rights to Astrid Lindgren’s work. Astrid Lindgren’s stories and characters come to life through the books, the films, the plays, the toys and through everything else that our fantastic partners do. Here at The Astrid Lindgren Company we work together with publishers, film companies, TV channels, producers and designers from all over the world. 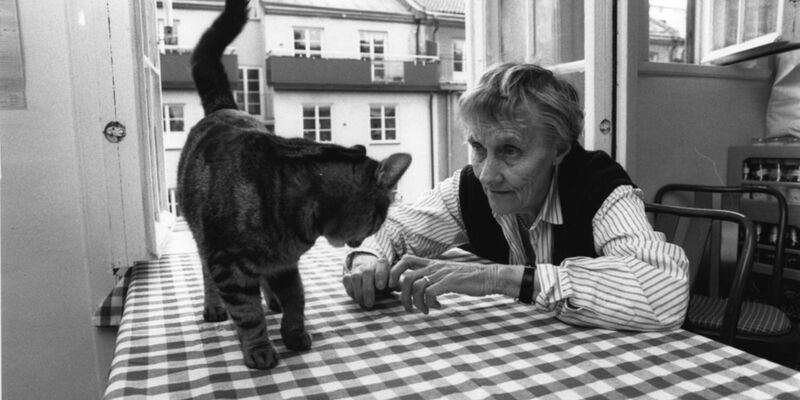 There is a great interest in using Astrid Lindgren and her work in all kinds of contexts. Our goal is to keep her values alive in our daily work; putting children first, having the highest quality in everything we produce, being honest and respectful to the world around us, staying curious and open to people and ideas, being reliable, professional, and above all keeping that quintessential ‘Småland’ common sense. Our story really begins in 1944 when Astrid Lindgren’s first book The Confidences of Britt-Mari came out in Sweden. 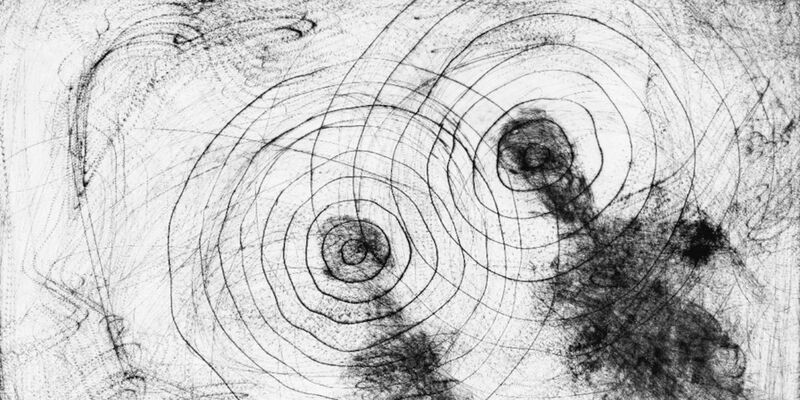 At that time no one could have realised just what an enterprise had started. 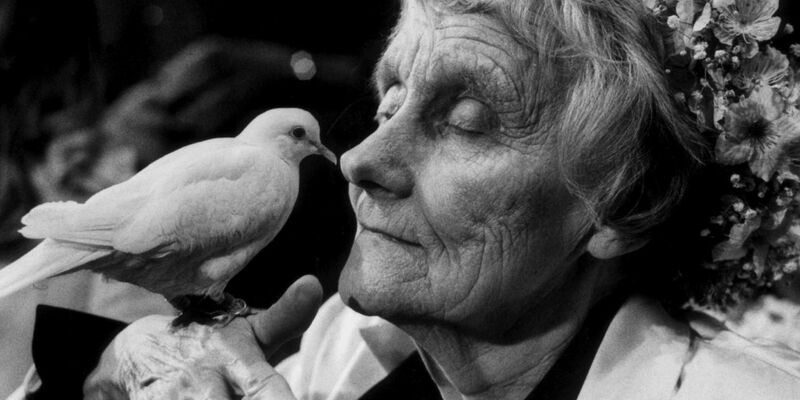 For as long as Astrid Lindgren was alive and in good health she managed her own rights. Today it is Astrid Lindgren’s family who control the rights through The Astrid Lindgren Company. Because Astrid Lindgren was an author with many strings to her bow we manage her rights in several different areas. Besides the original works there are also the rights to theatre and film scripts, other texts - including letters, articles and interviews, as well as illustrations, photographs and quotes. We also own several registered trademarks based on Astrid Lindgren’s work. 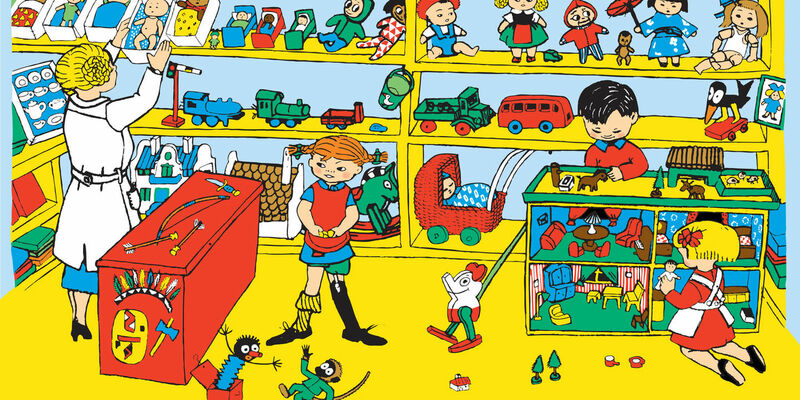 What’s so special about Astrid Lindgren? There have been plenty of articles and academic dissertations on the subject of what makes Astrid Lindgren’s books so unique. It easy to be impressed by the amount of books sold, the number of languages the books are available in, and the sheer number of people that have seen the film adaptions or the theatre plays. For decades Astrid Lindgren has represented one of the biggest literary triumphs in Sweden, and has been a huge international success. No other Swedish author or person has been so utterly loved and admired during their lifetime as she has. And that love perseveres. In various ways Astrid’s name continues to pop up in debates, at the top of charts, and in the hearts of the people. The Astrid Lindgren Company collaborates with a number of different companies. Some are part of our corporation, many others we work with through licensing deals. To a few we provide financial support and with others we share the aim of spreading knowledge about Astrid Lindgren, her work and her values. News and stories from The Astrid Lindgren Company. On our press page you will find announcements, images and other useful links. You are very welcome to contact us at The Astrid Lindgren Company if you have any questions or ideas concerning Astrid Lindgren.